There’s a long history of Music City’s music-makers turning their creativity toward the next generation. Songwriting legend Tom T. Hall was mixing his grown-folks storytelling with tales for smart kids back in the early ‘70s, sneaky snakes and mysterious foxes mingling on his Songs of Fox Hollow. Nashville Songwriters Hall of Famer and “A Boy Named Sue” scribe Shel Silverstein — while not technically a Nashvillian — loomed about as large in Nashville-songwriting circles as he did in youth-lit circles, as the author of The Giving Tree and Where The Sidewalk Ends and others. 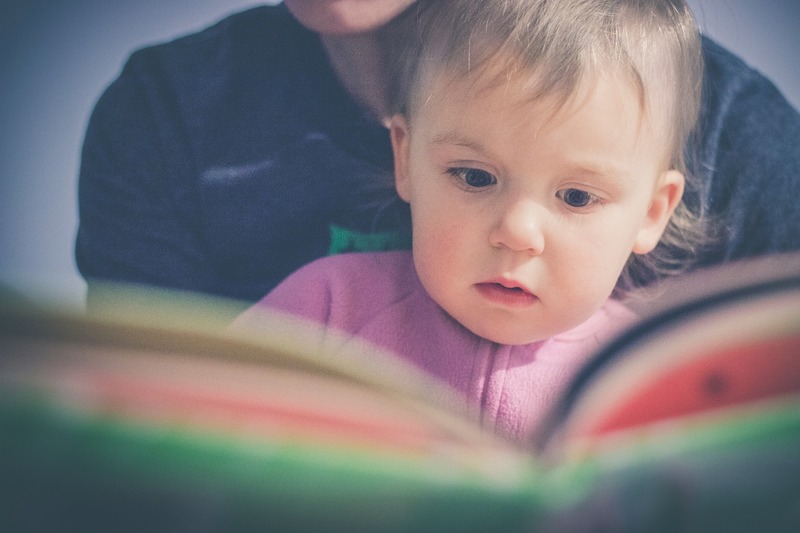 So, when new children’s books and albums from lots of Nashville musicians pop up in the news, we think of it less as a trend and more as a continuation. 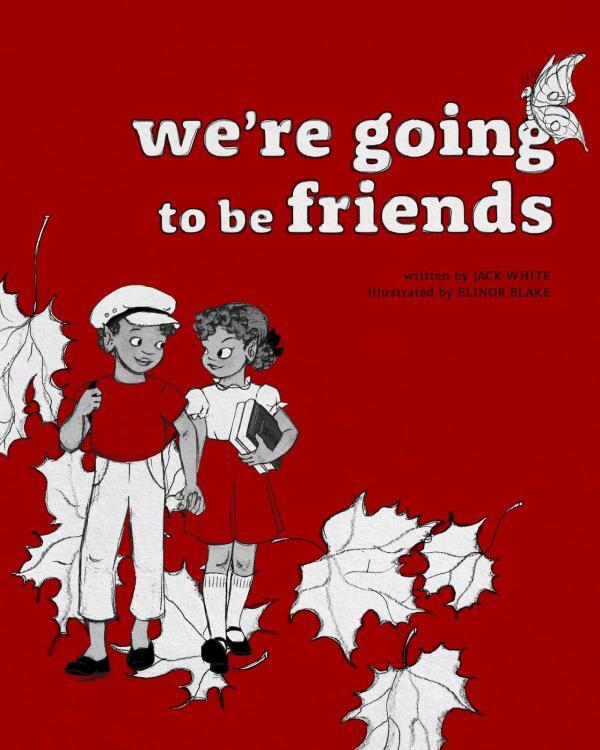 White Stripes/Raconteurs/Third Man Records leader Jack White adds another line to his long resume come November, when his Third Man Books releases We’re Going to be Friends, a children’s book based on the White Stripes song of the same name. To bring the story to the kid-aimed page, White teamed up with illustrator and musician Elinor Blake, a.k.a April March, who’s worked on The Ren and Stimpy Show, Pee-wee’s Playhouse and other productions. From the cover, above, looks like it’ll be really cute. You can preorder now through Third Man. 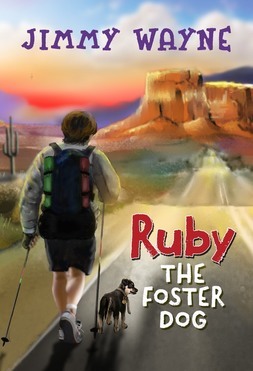 Country singer and vocal foster-care advocate Jimmy Wayne has a new book coming soon too: Ruby the Foster Dog, also out in November. 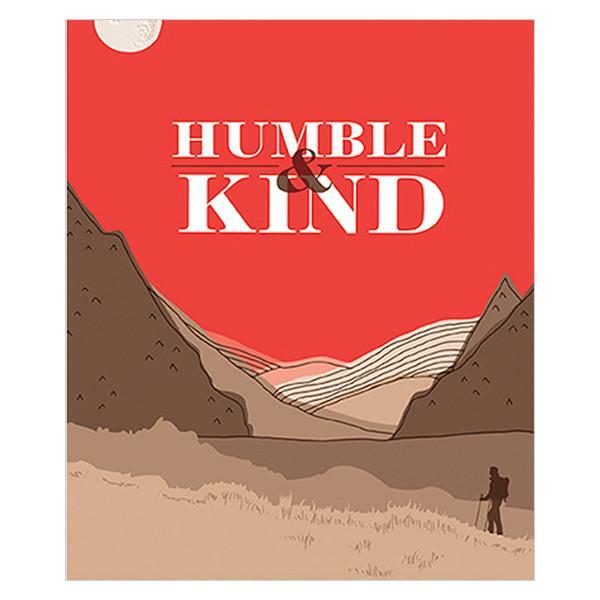 Aimed at bigger kids, the book mixes personal experience (the main human character, Mr. James, is in the middle of a cross-country walk to raise awareness about foster children, like Wayne did in 2010) and life lessons, about integrity, honesty, loyalty, forgiveness, and trust. Ruby the Foster Dog is available for preorder now. 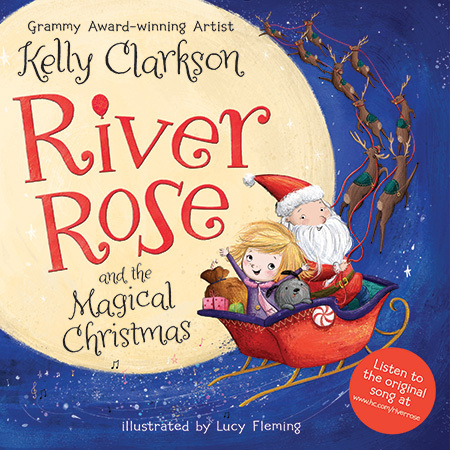 Pop star Kelly Clarkson is gearing up to release the follow-up to her first children’s book, 2016’s River Rose and the Magical Lullaby, named for her 3-year-old daughter. Due out October 24, this new one, River Rose and the Magical Christmas, follows little River Rose on a Christmas adventure to the North Pole. Little readers also get access to a new Christmas song written and performed by the author. More info/preordering options here. Country mainstay Tim McGraw has a long-established career as a children’s book author — the super-cute My Little Girl came out in 2008, and Love Your Heart (My Little Girl) followed in 2010, once again following main character Katie and her proud dad. McGraw’s most recent book release, last year’s Humble and Kind, is more for your young-adult set: Rolling Stone says it “reads like a parent’s letter to a child who’s about to fly the coop, with the protagonist compiling a list of important life lessons.” More info/to buy Humble and Kind here. Sisters, singers and actresses Lennon and Maisy Stella have packed a lot into their 18 and 13 years, rising to stardom as Maddie and Daphne in the TV series Nashville, and, as musicians, racking up more singles sales than any of their talented Nashville castmates. 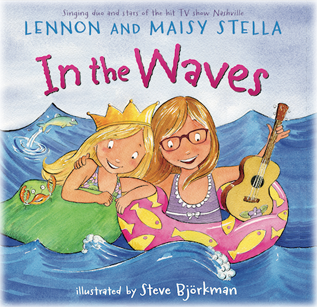 In 2015, they added a children’s book to their output, issuing In the Waves, which “follows two sisters as they dream about an exciting day at the beach,” based on their song of the same name. More/to purchase In the Waves here. 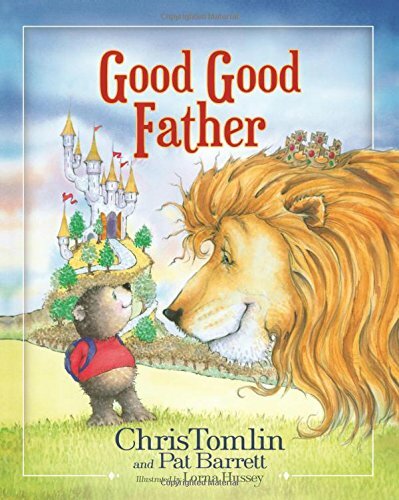 Just about a year ago, Middle Tennessee-based contemporary Christian star Chris Tomlin issued his first children’s book, Good Good Father, paired with a new album of the same name. The book follows a bear named Tucker, and the singer says, “It’s a simple, yet powerful story — one that has been kid-tested in my own home and a joy to watch my girls experience.” More/to buy Good Good Father here. A producer/singer-songwriter and member of a royal family of Nashville music, John Carter Cash is an accomplished author too, his output including a trio of children’s books, 2009’s Momma Loves Her Little Son, 2010’s Daddy Loves His Little Girl, and 2012’s The Cat in the Rhinestone Suit. 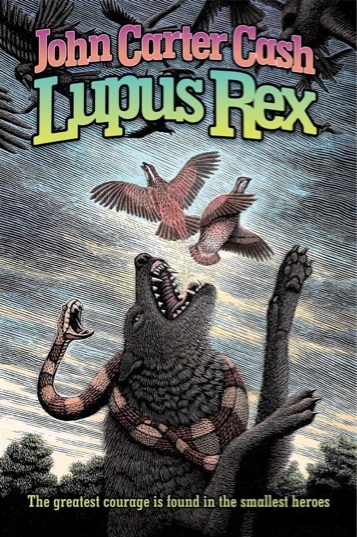 His most recent book, Lupus Rex, is one for the older kids — especially ones who like fantasy and adventure stories. Grab Lupus Rex here. Any other recent children’s-book releases from Nashville musicians that you’d recommend? Please drop your suggestions in the comments or on the ACRE Facebook page. If you recently welcomed a new addition and are thinking about looking for a new Nashville home that fits your growing family better, we’d love to help. Reach ACRE here, or for an easy way to get your Nashville househunting process started, fill out this quick form.